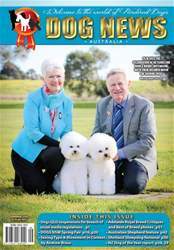 With reports and photographs from around Australia and New Zealand there is much to see and read in this great edition. 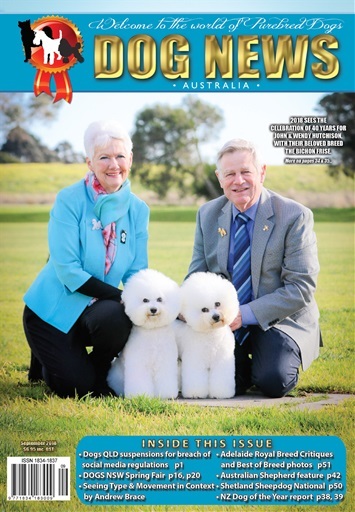 Critiques from Adelaide Royal along with Best of Breed photos of many winners add to this must-read issue. Top this off with a breed feature on the ever-popular Australian Shepherd and there is no reason not to download now!